Join us every Thursday for a NEW episode! 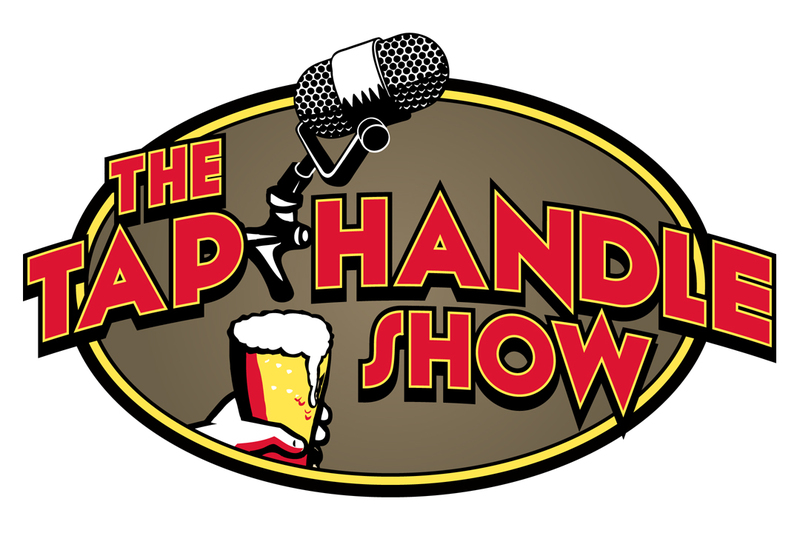 The Tap Handle Show is about beer! We feature interviews with brewers and beer folk, beer tasting and rating, brewing advice, and hand-picked music. Our mission is to educate the huddled masses about the world of beer, brewing, and music, and have fun along the way! 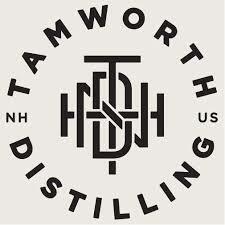 What’s On Tap: The lovely ladies from Tamworth Distilling seduce MHP with amazing beverages! Chocorua is a straight rye whiskey, made from a single crop of organic rye grain from Maine distilled in the sour mash style. The result is a cherry-like nose and depth accented by the rye’s peppery kick. Smooth, hay-like notes open up as they warm on the tongue, joined by fruity sweetness reminiscent of apple and pear. This is an excellent sipping whiskey, with only a mild heat, light bitterness, and medium length finish. From beginning to end, Chocorua embodies our scratch made ethos: local, house-milled grain, pure water, and herbs and botanicals from the woods as well as our garden. Visit ChocoruaWhiskey.com for more information. 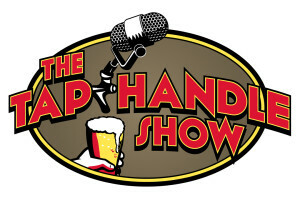 Leave us a rating and review on iTunes or Stitcher! 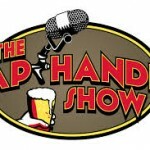 THS 142: Local Baskit and a sausage party! THS 144: Mitch Steele discusses his new project! THS 91: A new frontier! 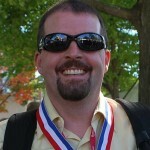 Anonymous on THS 5 – Mitch Steele of Stone Brewing Co. Anonymous on THS 40: Bert Bingel is Back for More!